#SalonOne is available on the monthly basis auto-renew subscription for USD $9.99. 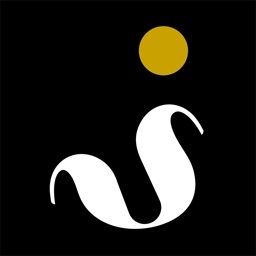 SalonOne is the most complete salon management app for the individual stylist available. You can switch from your iPhone to your iPad for your convenience. Once you buy SalonOne you own it with no monthly fees. We, at Salontechnologies, are hair stylists too and we just want to make life better for you. 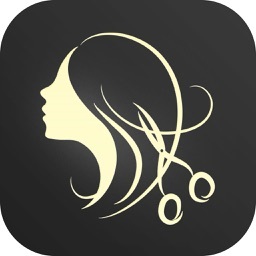 If you need a salon app for multiple operators, then see our new Salon Manager app for the iPad. 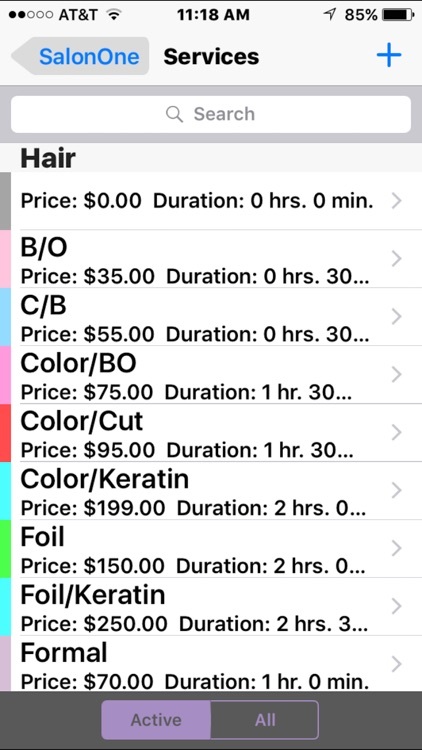 SalonOne is a salon management app designed for salon owners, chair renters, estheticians, or other hair and nail professionals. It features the tools needed to manage your clients, appointments, color formulations, products, services, cash register, financial reports, and will text and email your appointment reminders. SalonOne requires no Internet access or desktop software. You control everything from your iPhone or iPad! 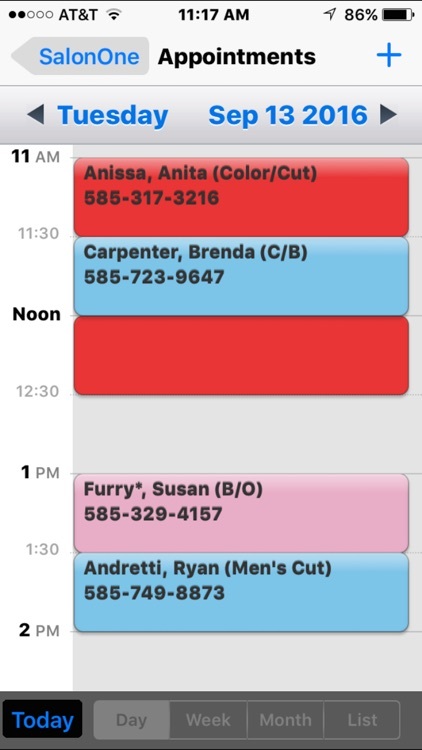 - View and save appointments, formulas, photo, and notes for each client. - Double booking lets you specify an appointment with a gap to work multiple clients and make your day as efficient as possible. The most customizable double booking available. 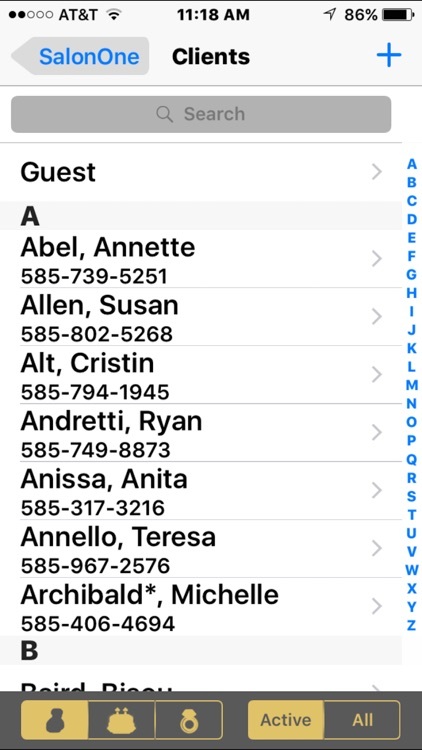 - Multiple booking allows you to schedule multiple appointments in the same time slot. - Standing appointments allow for easy creation of recurring appointments. - Day (15 or 30 minute increments), week, month, and list formats let you choose your viewing style. - Automatically Text and Email your appointment reminders. 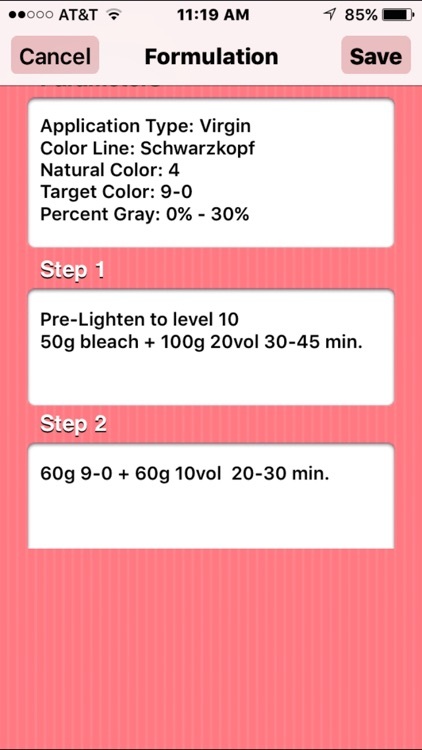 - Automatically calculate formula using our patented system. Includes step-by-step instructions, amount of color and developer to use, and processing time. *** For experienced stylists, you can enter and store your own formulas but selecting 'Custom' and store each formula by date in you clients info for quick and easy viewing. 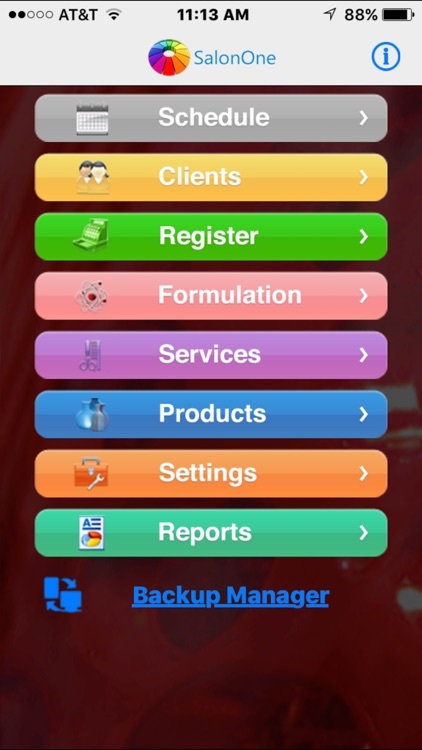 - Save the formulations for a client and view or edit them easily. - 16 permanent colorlines supported including: Alfaparf, Aloxxi, Aveda, CHI, Clairol, Goldwell, Koleston, Logics, Majirel, Matrix, Paul Mitchell, Pravana,Redken Schwarzkopf, and Vero. More to come. - Checkout clients directly from your device. Accept cash, credit, checks, coupons, gift certificates, or a partial payment from each. - Add additional products and services to each transaction. - Manage the purchasing and use of gift certificates. - Manages product inventory from purchases and restocking. 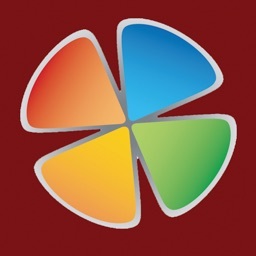 - Daily closeouts keep track of how your business is running. - Email receipts after accepting payment. 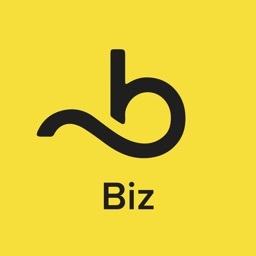 - Create your own inventory of products and services. - Organize them into groups for easy reference. 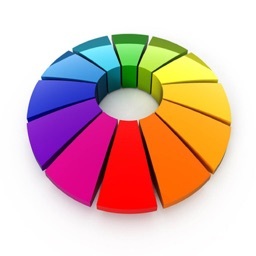 - Services are color coded and customizable for viewing on the calendar. - Formatted for view on your device. - Formatted and emailable for larger print viewing. - Reports include closeout history list, closeout totals (consolidated), product history, product inventory,Credit Payment History, and transaction history. * Now universal app with iPad interfaces!